On October 23, 2018, our Global Insurance Services group hosted an interactive webinar discussing states’ varying interpretations of what is considered “loading and unloading” in the context of a liability policy’s “Aircraft, Auto or Watercraft” exclusion. During that presentation, we identified inconsistencies in the courts’ application of this provision when assessing an insurer’s duty to defend, particularly in New York. Ironically, that same day, a New York Appellate Court analyzing the application of a the “Aircraft, Auto or Watercraft” exclusion relied on facts extrinsic to the allegations in the underlying complaint to permit a liability insurer to avoid its duty to defend, which is something New York courts typically do not permit. The underlying claimants, in their suit against the insured, only alleged that the accident occurred due to cages that were improperly constructed, improperly placed, improperly operated, improperly maintained, and not properly secured. The insured’s automobile liability insurer commenced a coverage action against the CGL insurer seeking, among other things, a declaration that the CGL insurer owed their mutual insured a duty to defend in the underlying action based on the allegations in the underlying complaint. The trial court in the coverage action found that the CGL insurer in fact owed the insured a duty to defend. 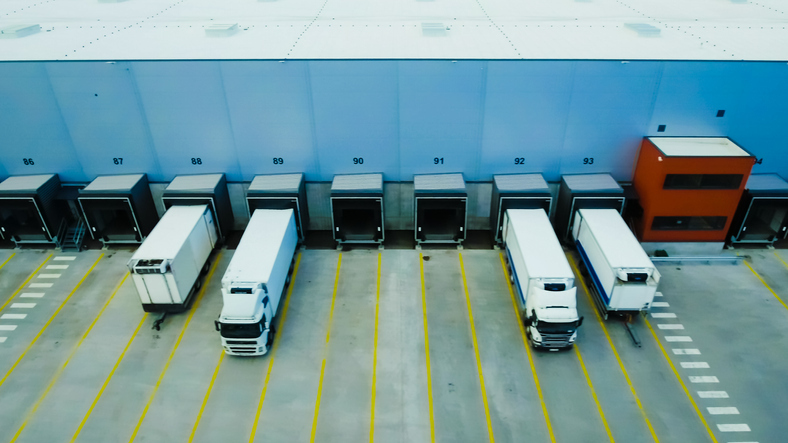 However, the First Department reversed this decision, finding that the allegations in the underlying complaint sufficiently arose out of the unloading of the truck, rendering the exclusion applicable. In rendering this decision, the First Department relied on accident reports and the underlying claimants’ signed statements to “clarify ambiguous pleadings” and find that the CGL insurer met its burden of establishing the exclusion applied and that it therefore owed no duty to defend. In Zurich, the Court used facts pertaining to the cause of the accident, which were extrinsic to the complaint, to determine that the alleged bodily injury arose out of the “use” of an auto. While the cause of the accident would seem to pertain entirely to the merits of the underlying plaintiffs’ action (i.e., improperly constructed rebar cages vs. negligent unloading of the truck), which would render the use of extrinsic facts impermissible, the First Department appears to rule otherwise. This result is interesting, particularly when compared to the First Department’s prior precedent in ABC, Inc. v. Countrywide Ins. Co., 308 A.D.2d 309 (1st Dept. 2003), where it found, without analyzing extrinsic facts, that “allegations of negligence in the design, construction and maintenance” of a crate that came apart while being unloaded from a truck did not constitute allegations as to the negligent “use” of the vehicle. The decision in Zurich is an indication that the courts’ application of the traditional standards governing an insurer’s duty to defend is a moving target insurers should be cognizant of when taking a coverage position.